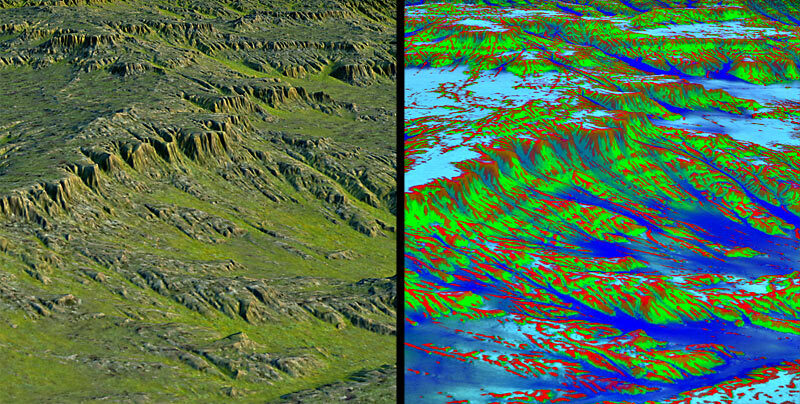 Terrains based on fractal noise are a mainstay of computer graphics... but all too often, they look too similar and are difficult to control. 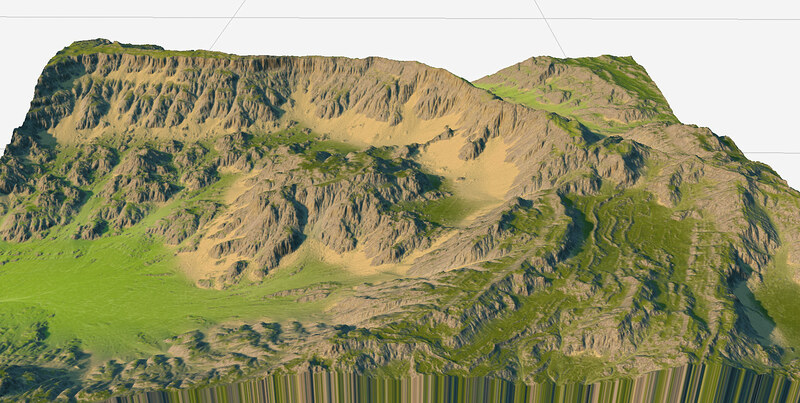 World Machine's fractal generators allows you to create very unique terrain types and styles, ranging from realistic to incredibly stylized. 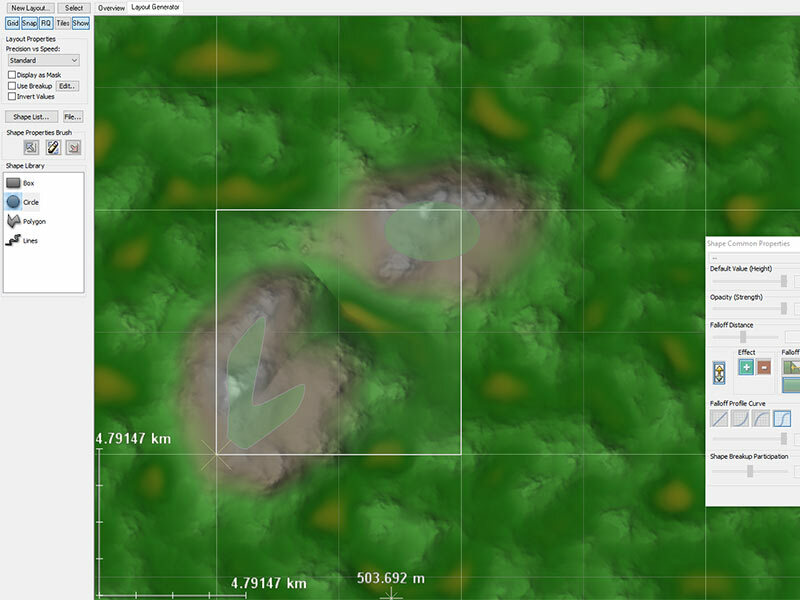 Everything from typical noise-based terrains to extremely unique localspace fractals are possible! 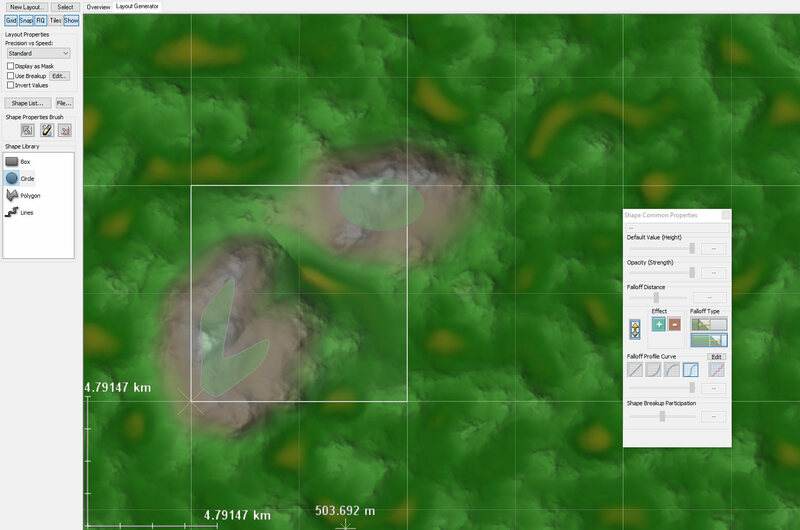 Procedural terrain is created not by sketching, but by connecting together devices that create or modify your terrain. 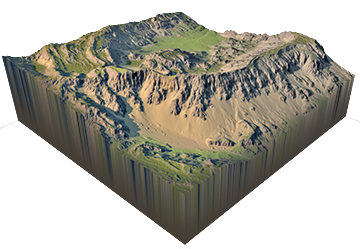 This control over the process of terrain creation allows you to non-destructively modify your terrain, and change any rule at any time. Macros - extremely powerful devices that abstract an entire network of devices as a single device. 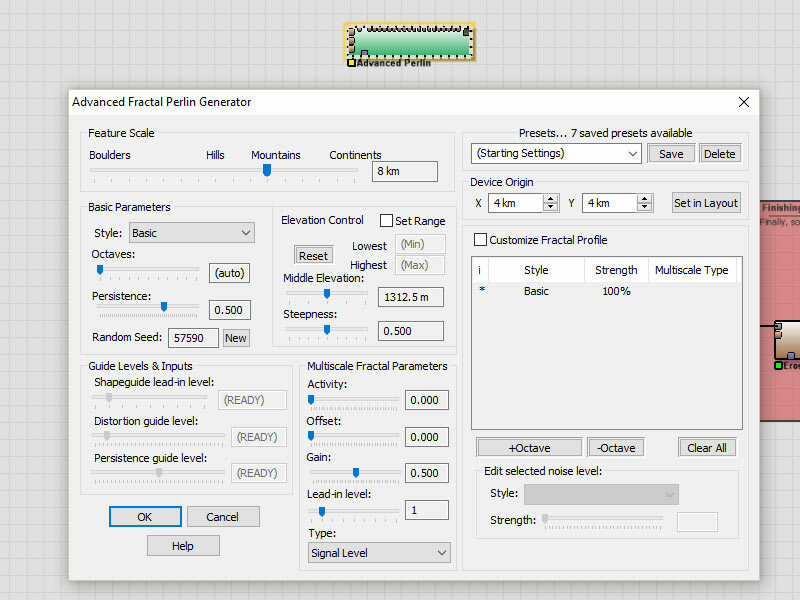 Layouts allow you to control your procedural terrain by specifying what and where. 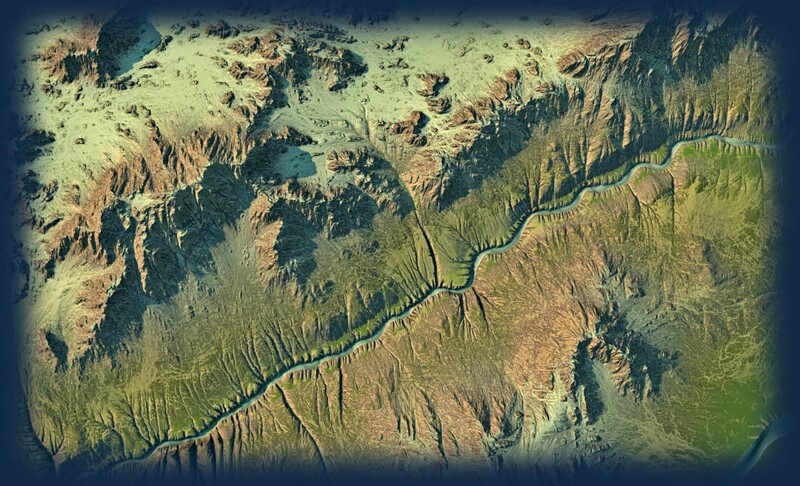 You can sketch out continents, indicate where mountains or valleys should reside, or place roads and rivers into the terrain. 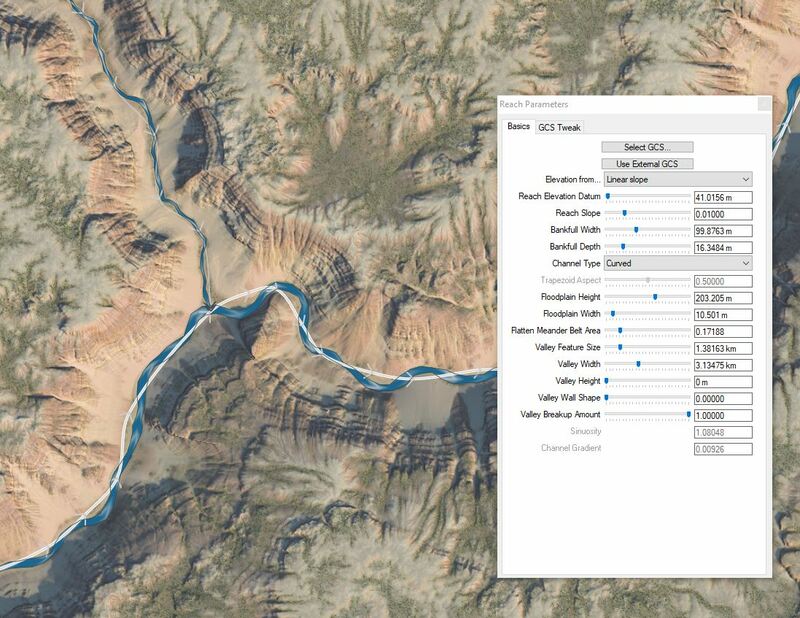 World Machine's new river tool allows you to sketch a river and have it automatically create geologically accurate features such as meanders, ripple-pool sequences, and realistic valley walls. 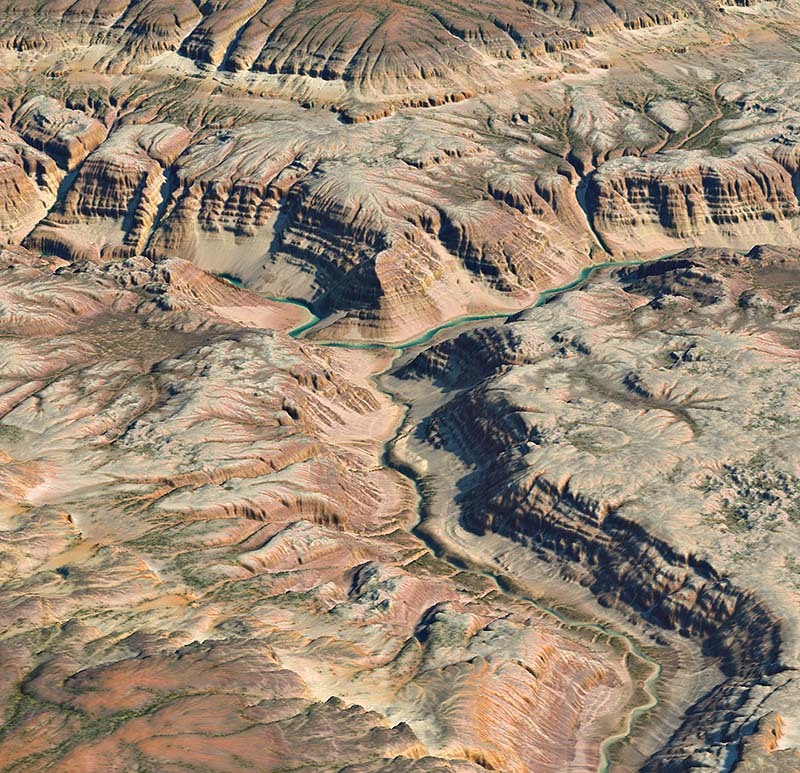 The natural world is not a perfect fractal. 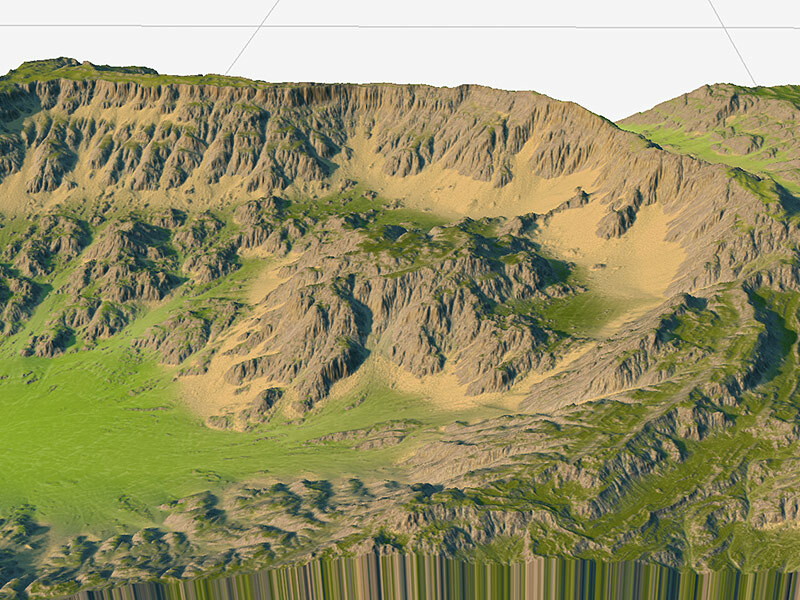 World Machine offers powerful natural effect tools to help create realistic terrain. 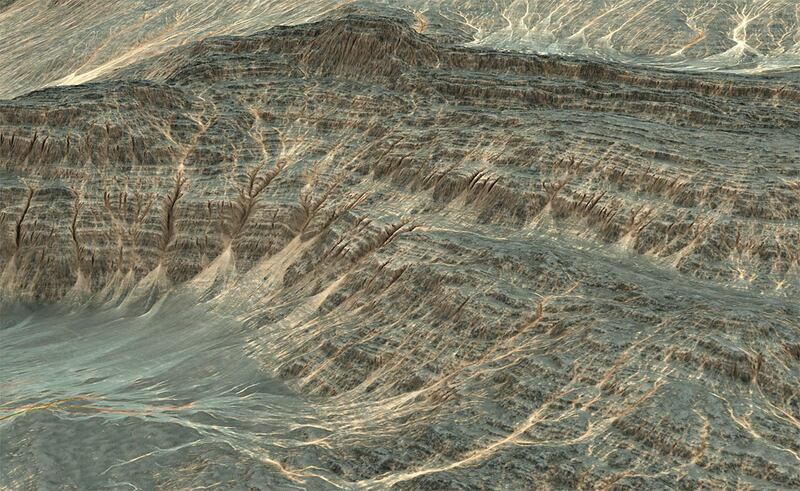 Thermal erosion breaks apart cliff faces and accumulates talus slopes beneath them. 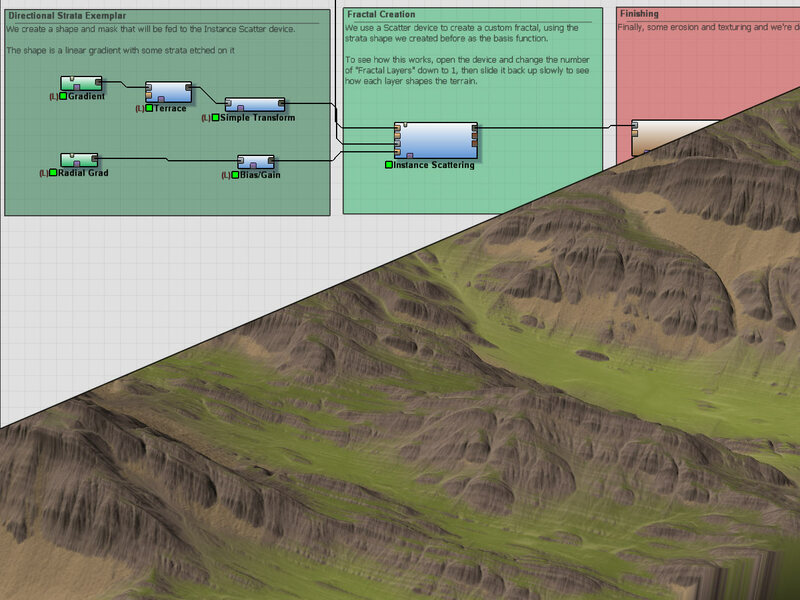 There are several additional specialist natural effects available in World Machine as well. Coastal Erosion quickly creates beaches and shapes the near-shore area. It also exports a set of handy masks to assist in texturing the various areas. 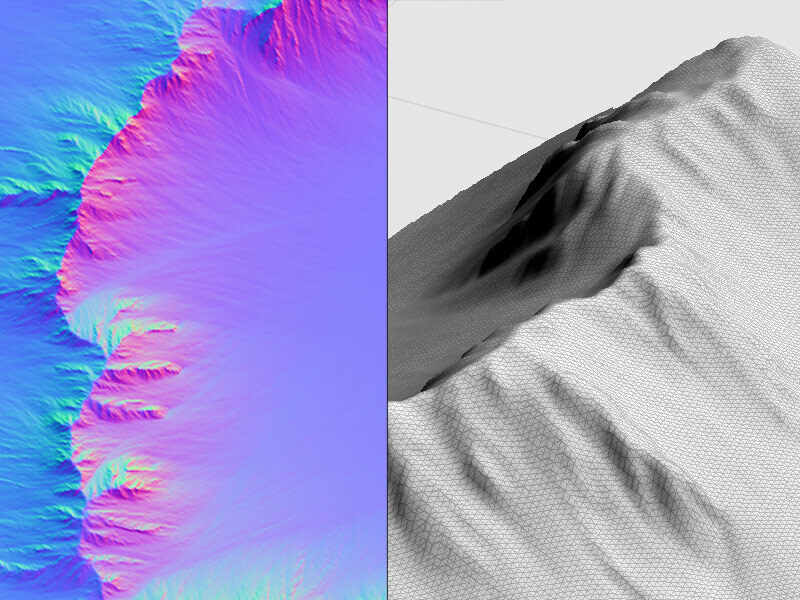 Snow simulates the accumulation of snowfall on the terrain. Snow accumulates and buries your terrain under soft features. 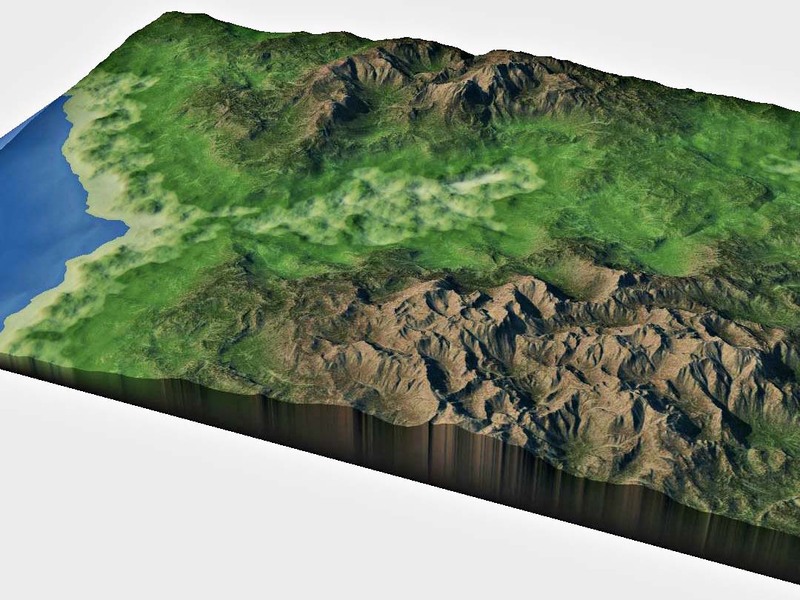 Texture maps for terrains are traditionally created by using a combination of elevation and slope restrictions to govern what texture goes where. 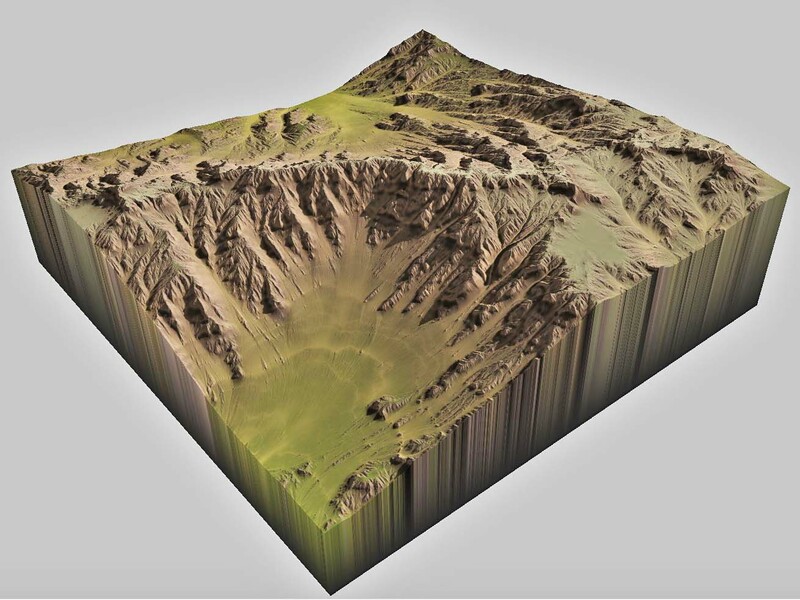 Natural filter outputs: Areas of erosion, talus deposition, and much more. 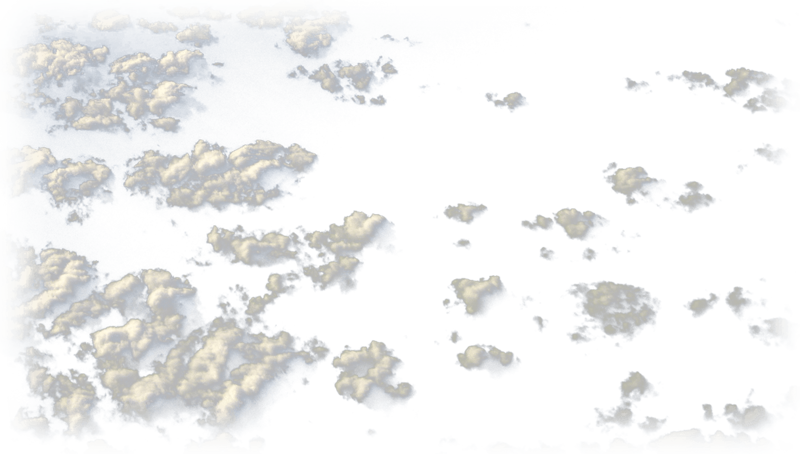 It's time to move beyond height and slope based texture distribution. 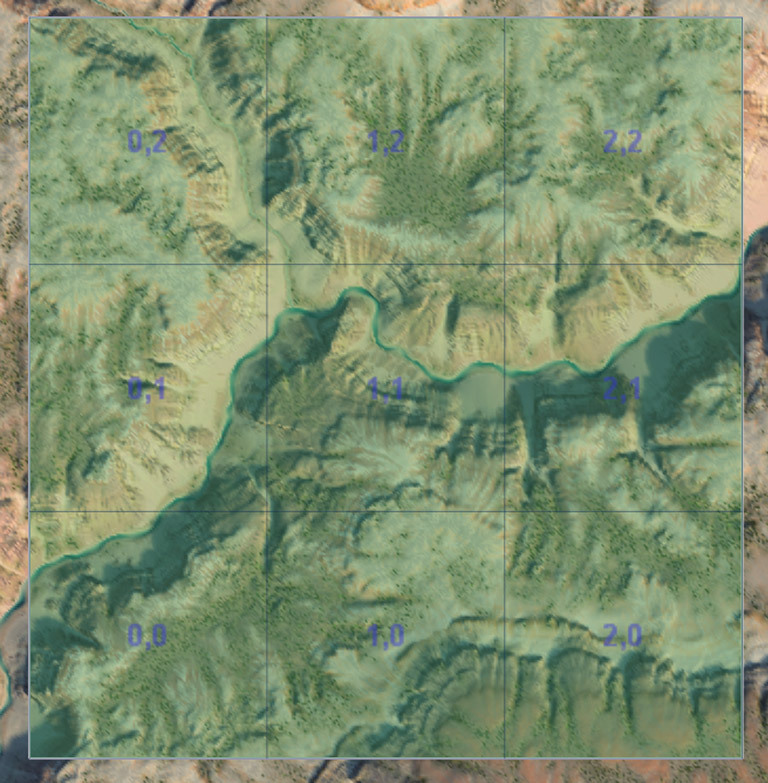 Weight maps (also known as splat-maps) are a set of one or more RGBA bitmaps whose channels act as normalized weights controlling the painting of textures at any given location in the world. 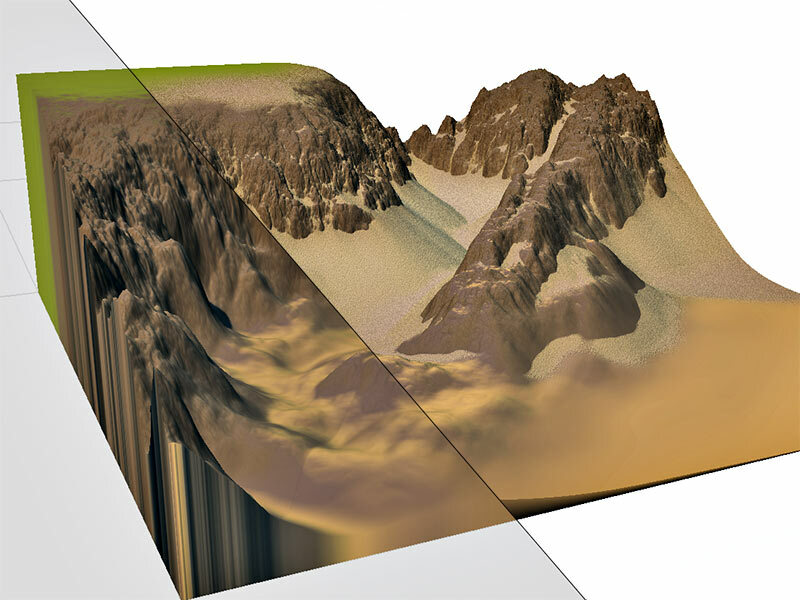 All of World Machine's selection and masking tools are directly applicable to creating weightmaps. 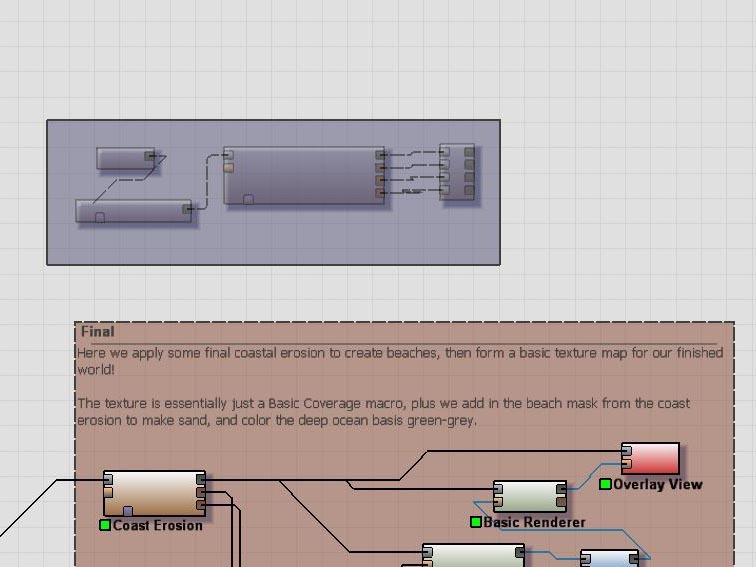 In addition, a special splatmap converter device will make sure your weightmap channels are normalized and mixed to your preference. 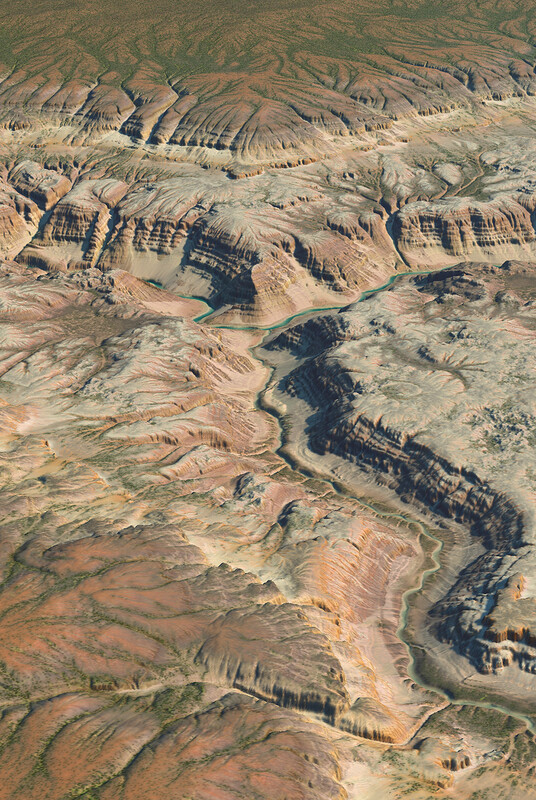 Megatexturing lets you create a texture bitmap that contains color and other information for every point in your world. 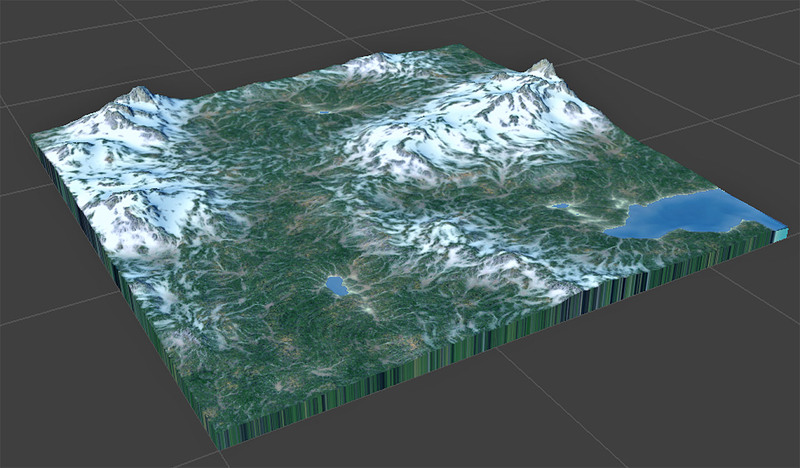 This method is particularily suited to the Professional Edition's tiled output function, which allows you to export the terrain and texture as a set of tiles, each containing part of the world. 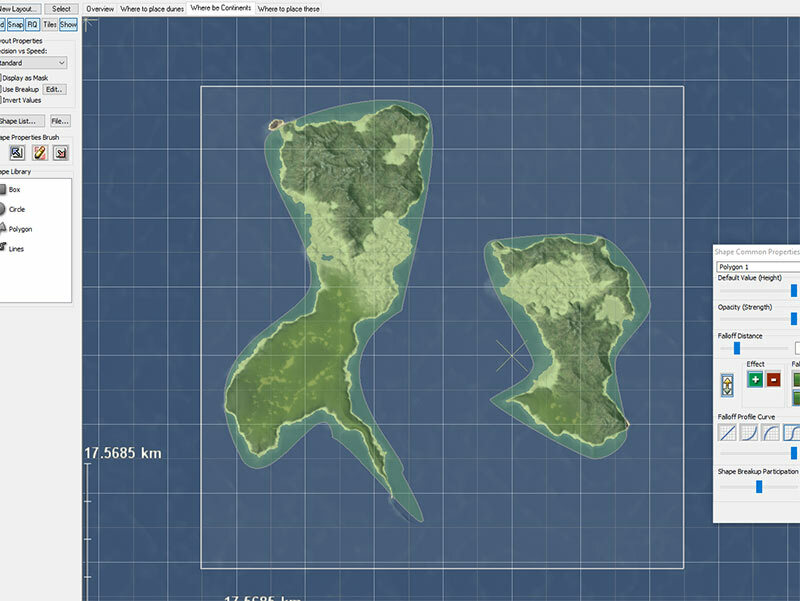 Unique, high resolution texturing across the entire world. 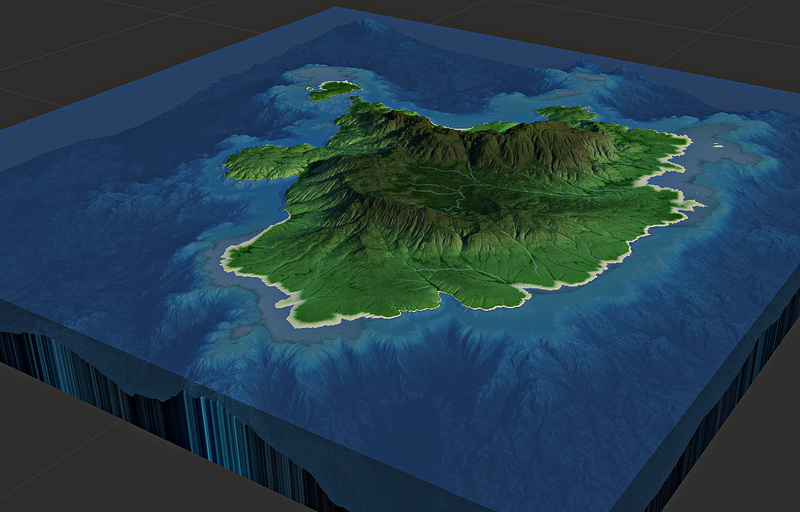 Export a large region as a set of tiles, enabling the creation of massive worlds far too large to create or store in memory as a single file. 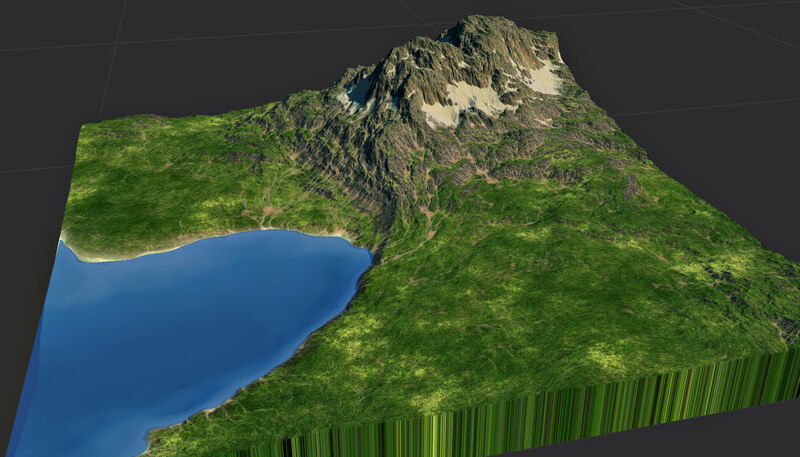 Whether you're creating terrain for a game, feature film, or a visualization you can export your art assets from World Machine. 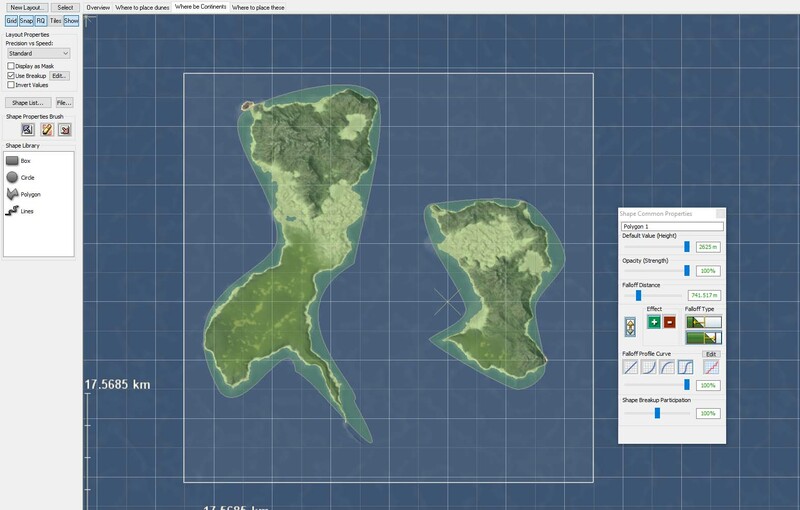 World Machine is compatible with game engines such as Unity, Unreal Engine, Amazon Lumberyard, Crysis Engine, and many others. 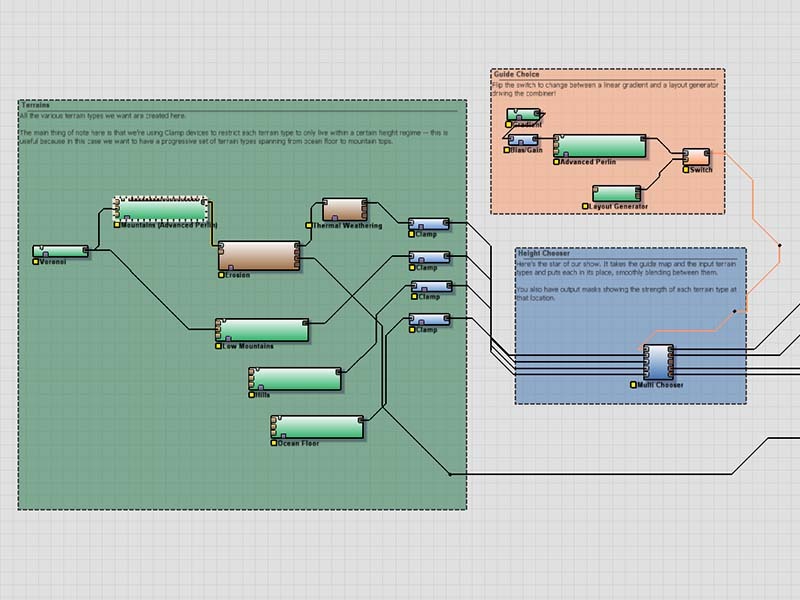 And of course, you can always export to your favorite 3D rendering package such as Maya, 3DSMax, etc.